ATARI's classic arcade game Tempest that was released in October 1981 is making a return as Eat Electric Death! Tempest 4000 with new features and 4K graphics. This title is now available on PlayStation 4, Xbox One, and Windows PCs for US$20 or US$30 — depending on the market and platform, of course. Initially intended to launch as a 3D remake of the legendary Space Invaders, Tempest turned into a game with a whole new design due to the problems encountered during its development. The main inspiration for the game were the nightmares of its designer and programmer, Dave Theurer, who was dreaming monsters crawling out of a hole in the ground back then. 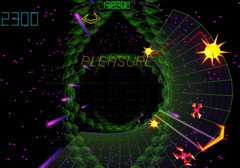 Until it launched as Tempest, the game was called Aliens and Vortex. Now, the time has come for it to return as Eat Electric Death! Tempest 4000. According to the description included in the official email I received from ATARI, "Eat Electric Death! Tempest 4000 is a visually stunning, action-packed shooter based on the classic arcade game Tempest®. Developed by legendary game designer Jeff Minter, Tempest 4000 remains faithful to the series’ renowned fast-paced tube shooter gameplay, while adding exciting new features and gorgeous 4k graphics." The game's title is not a random choice, because Jeff Minter also developed Tempest 2000 and Tempest 3000, which were launched in 1994 and 2000. 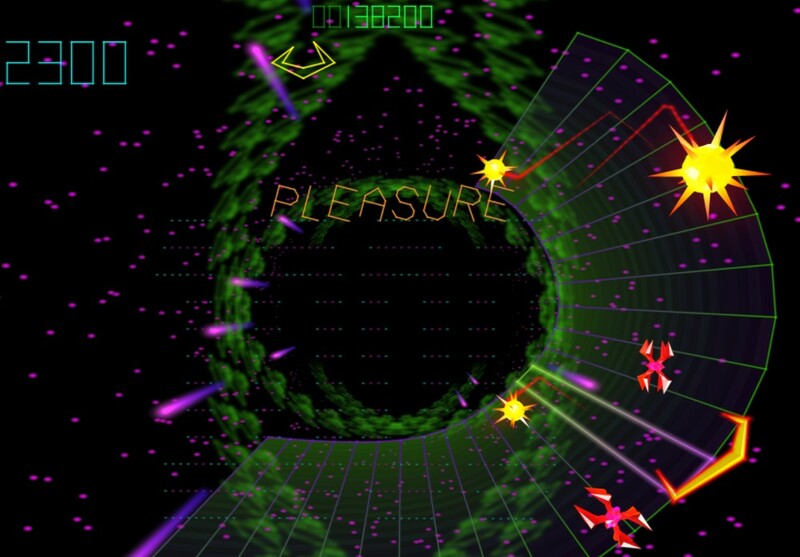 Tempest 4000 has a list of features that combines the old and the new, including a retro techno soundtrack, online leaderboards, multiple game modes, old-school arcade-style shooting gameplay, as well as 4K graphics and support for Windows 10 (via Steam), PlayStation 4, and Xbox One. The price starts at US$19.99 on Steam and goes up to US$29.99 for the console versions. If you're one of the ancients who played the original title at launch back in 1981, it would be great if you could spare a few precious moments to take a trip down the memory lane and share it with us in the comments. Obviously, young gamers are also welcomed to let their voices be heard. Do you think there is still room for such games in 2018?